Whether you’re running a big or small campaign, direct mail fundraising should be a part of your political fundraising mix. With fundraising direct mail you help your campaign to grow a support base of small and medium sized donors. When you raise money through direct mail you create opportunities to get your campaign’s message out to your voters. Here are some great tips for writing your political fundraising direct mail. There’s a reason why some fictional novels are New York Times best sellers and others are not. The reason is because the writing is powerful enough to elicit an emotional response from readers. 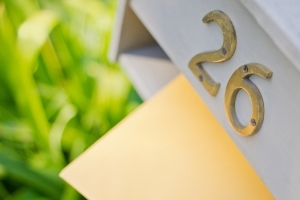 Your direct mail copy should do the same thing. Successful political fundraising direct mail should appeal to core human emotions. Unfortunately, too many political candidates avoid using direct mail to make a personal connection with their constituents. Effective direct mail strikes an emotional chord with voters. Your political fundraising direct mail should also tell a compelling story. Your mailer should spell out to voters why the election and your candidate is important enough for them to write a check and send it now – today! Ideally, your candidate’s compelling story should tie back to his or her campaign message. Your direct mail copy should also convey a sense of urgency, motivating your prospects and past contributors to write a check as soon as they finish reading your mailer. This means providing them with a reason why they need to send a check right away. In other words, why do you need the money now? Voters don’t like to be treated like a ballot and nothing more. 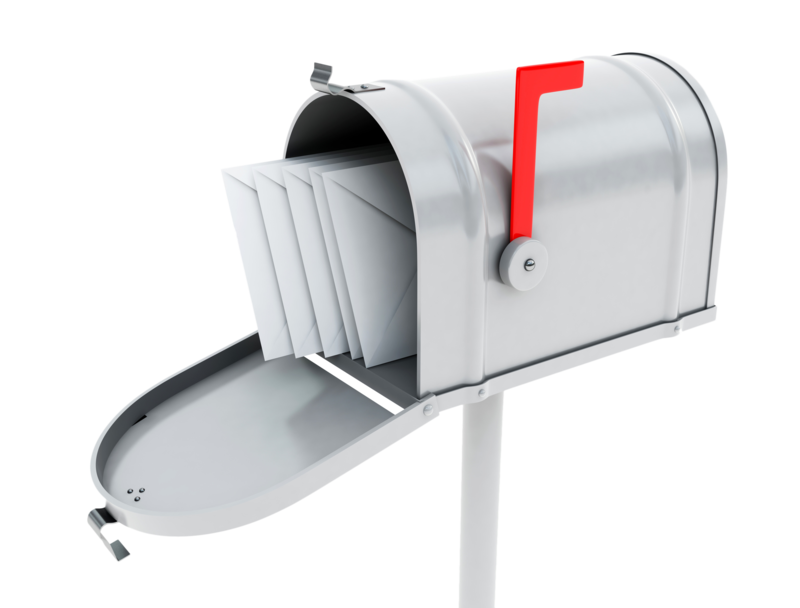 Be sure your mailers are personal since “Dear Voter” letters and postcards don’t work. If you can, personalize the mailer by including the recipient’s name several times in addition to the greeting as well as any other personal tidbits you can manage. The whole point of political fundraising direct mailers is to ask for contributions yet too many candidates send them out without actually asking for money. Don’t make this mistake. Make sure your mailers tell voters why the race matters, why you are running and why you need their contribution. Then, don’t forget to ask for it. Avoid stuffy or writerly copy in your political fundraising direct mailer. Make your copy conversational rather than formal while paying careful attention to grammar and spelling. You want voters to see you as a normal person just them like but as a person who’s conscientious enough to edit and spell check his mailers too. Finally, don’t forget to vary what you’re sending to your contributors. While one letter might be signed by the candidate, send another that’s signed by the candidate’s spouse, a third that’s signed by the campaign manager and a fourth that’s signed by the campaign treasurer. The campaign treasurer could say he’s just balanced the campaign’s checkbook and discovered raising and additional $5,000 that week could be all they need to win. Political fundraising direct mail gives a significant boost to your campaign’s bottom line. 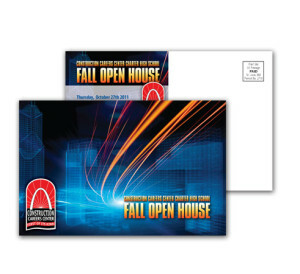 Whether your campaign is small and local or large and on the federal level these copy tips can help make your direct mail efforts more effective when it comes to campaign fundraising.